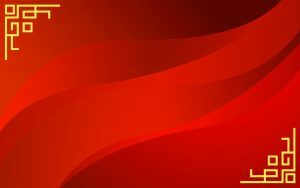 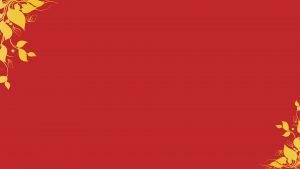 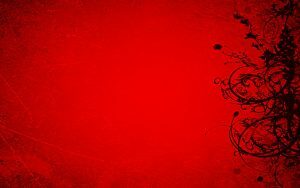 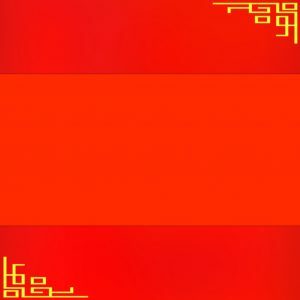  I would like to share you this red background with abstract waves and oriental borders. 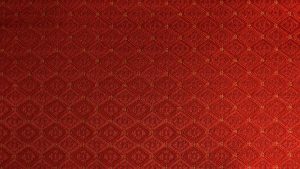 This background is one of all 20 collection of red Chinese wallpaper designs. 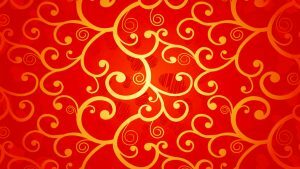 It’s featured with an abstract red waves and two gold colored oriental borders in the corner.  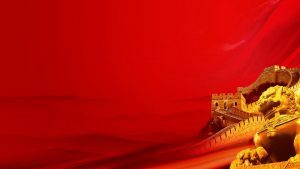 I also create this background in large size with 2560×1600 pixels. 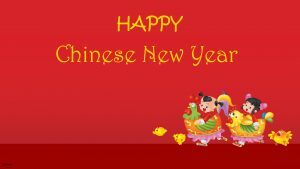 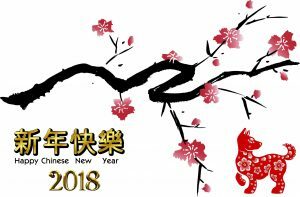 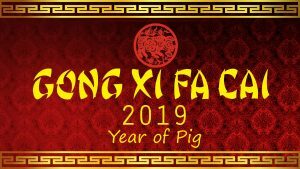 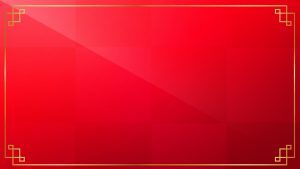 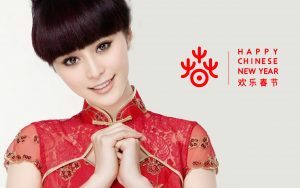 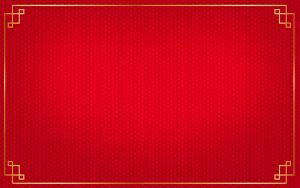  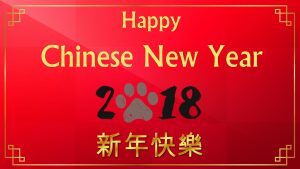 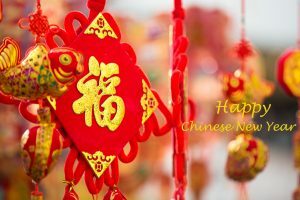 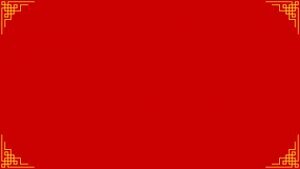 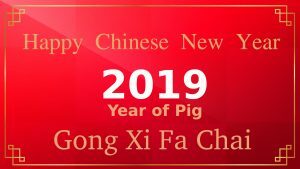  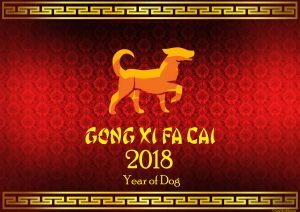 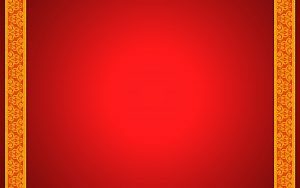 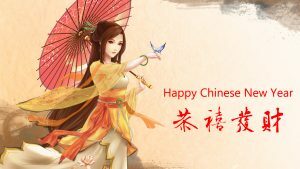 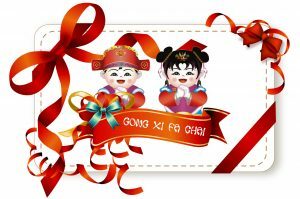 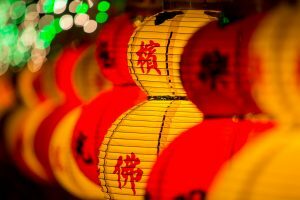 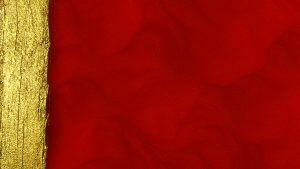 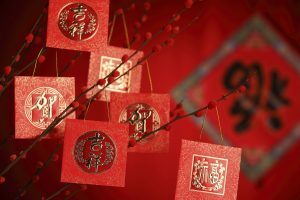 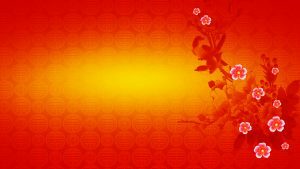 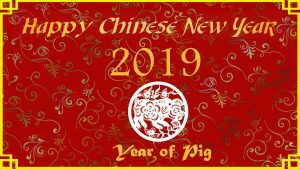 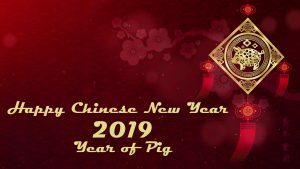 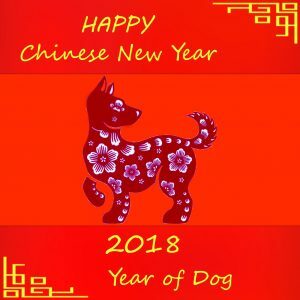 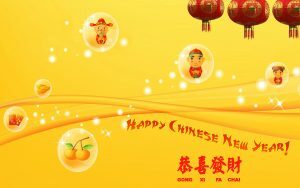 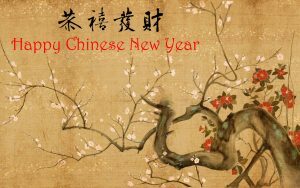 I hope you will love to use this background for any purposes associated with Chinese culture celebration such as Chinese New Year. 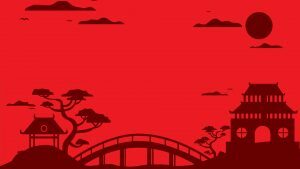 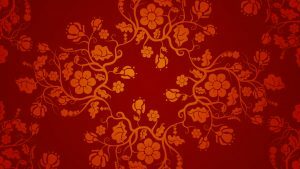 Finally, if you want to get more collection, you can go to my gallery below of 20 red Chinese wallpaper designs. 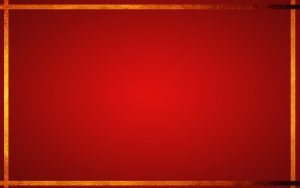 All the backgrounds are designed in high quality with various styles.